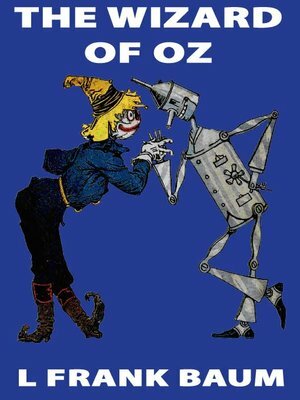 In the The Wonderful Wizard of Oz, you join Dorothy on her first adventure in the land of Oz. After a cyclone transports Dorothy to Oz, she must seek out the great wizard in order to return to Kansas. You follow her adventures as she travels with the Scarecrow, the Tin Woodman, and the Cowardly Lion to see the Wizard of Oz then to see Glinda, the good witch.